Below you see the live results from Rolf’s trading account. 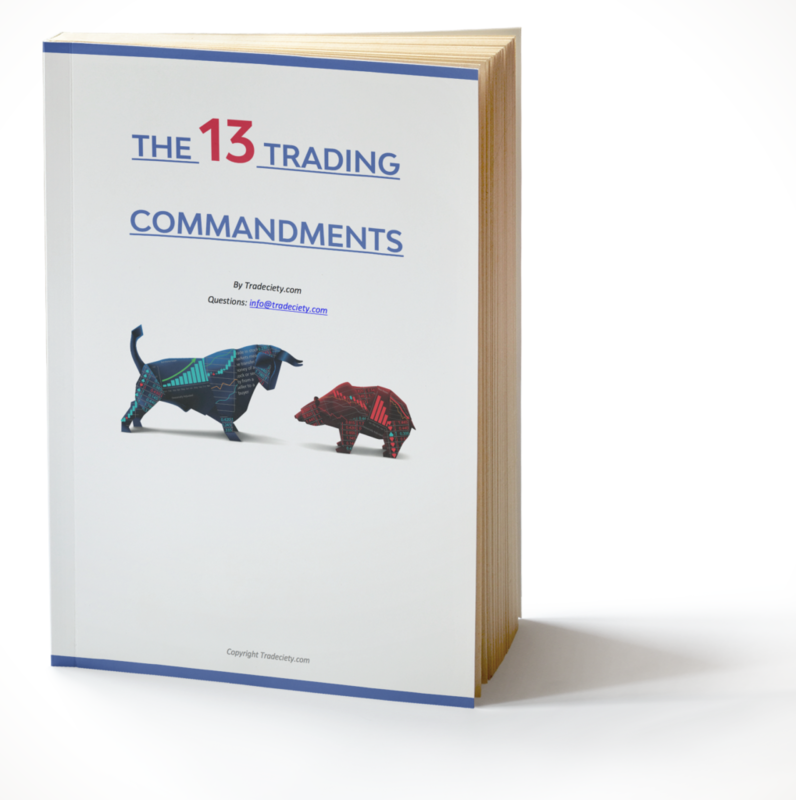 We stand for transparency , real results and the highest quality when it comes to trading and our trading education. A screenshot from Rolf’s real-money trading account . 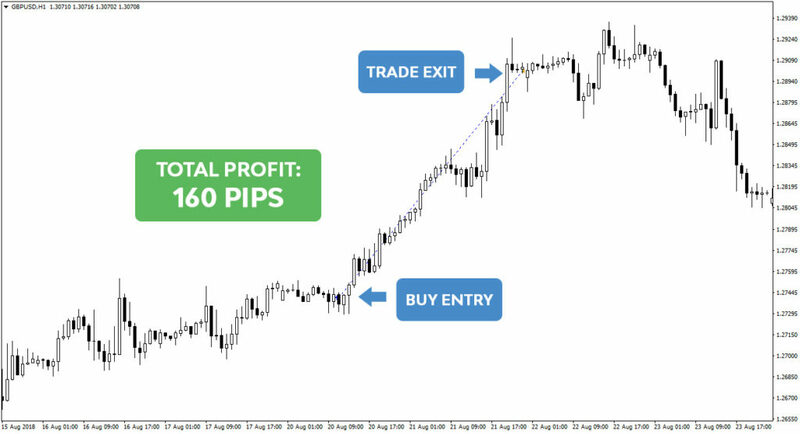 With our strategies you catch new trends early on. 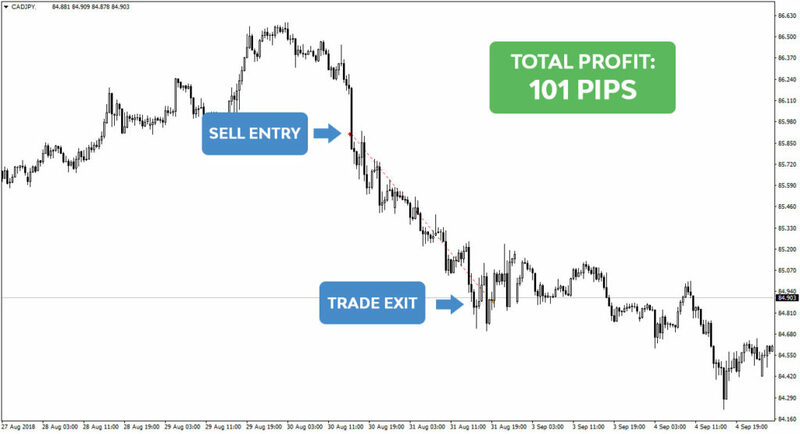 You learn to trade all Forex pairs and commodities with the strategies. 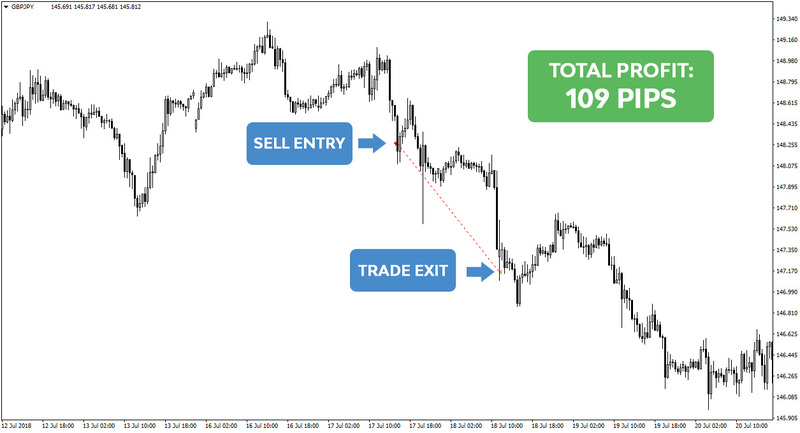 We use a mix of powerful price action and technical anylsis. Results may not be typical and may vary from person to person. There are inherent risks involved with investing and trading, including the loss of your investment. Past performance in the market is not indicative of future results. Any investment is at your own risk.